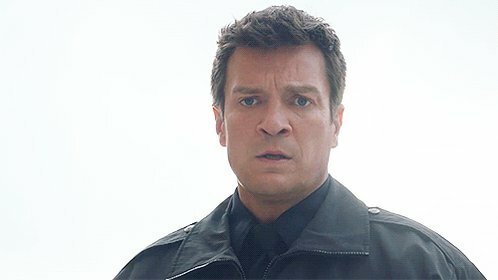 I’ve finally added almost all of Nathan’s SDCC panels in HD screen capture quality to the gallery. It has taken forever to upload them all because there are 2000+ for each panel. You can find his mystery panel with Zach, his two panels and his other panel replacing Joss. There are tons of caps so enjoy!